Gorgeous Craftsman house on level lot. Well maintained. Hardwood floors on main level. 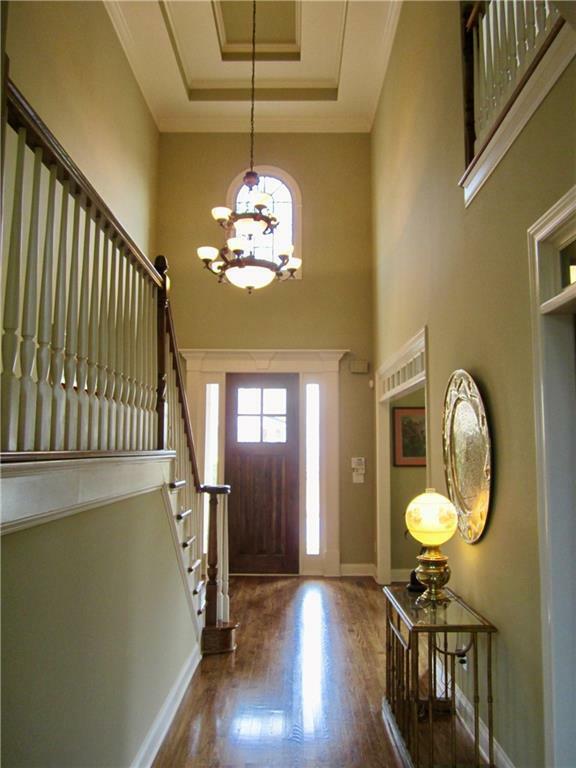 Dramatic 2 story Great Rm w/stone fireplace & coffered ceilings. Transom windows. Private guest suite w/full bath main level. Open kitchen, granite countertops, ss appliances, dbl ovens, separate gas cooktop, brkfst bar, pantry, & under counter lighting. Romantic master suite w/ lrg sitting area, trey ceiling w/ dimmable lighting. 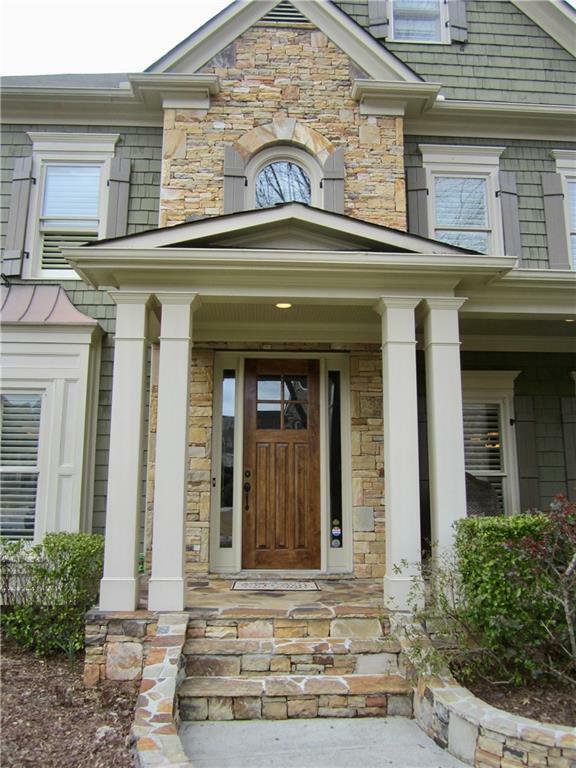 Spacious mser bth, separate jetted tub, & lrg dbl head shower, walk-in closet. Full basement stubbed for bth. Can join Lake Laurel swim/club/lake community.